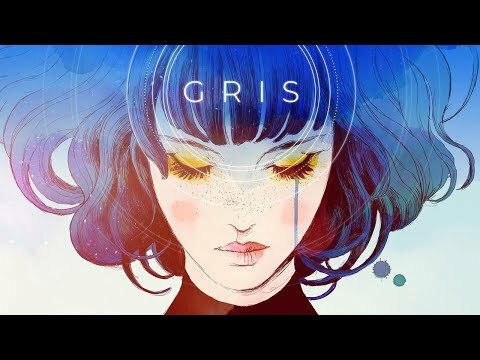 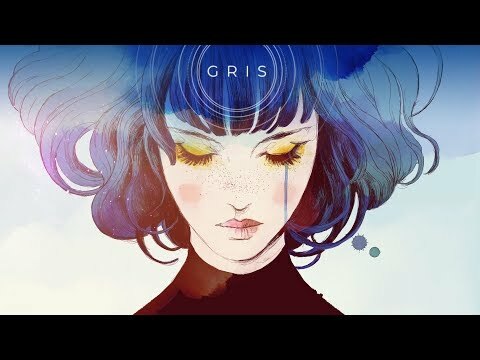 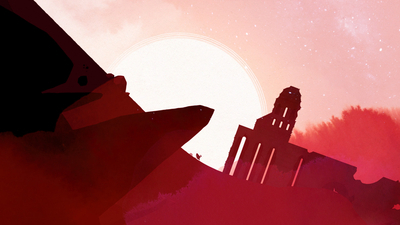 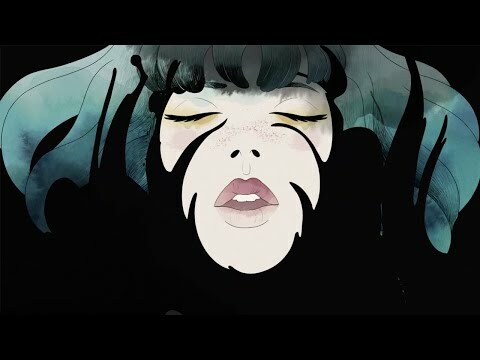 Summary: For those who liked games like LIMBO or Journey, GRIS is sure to pack an emotional punch. 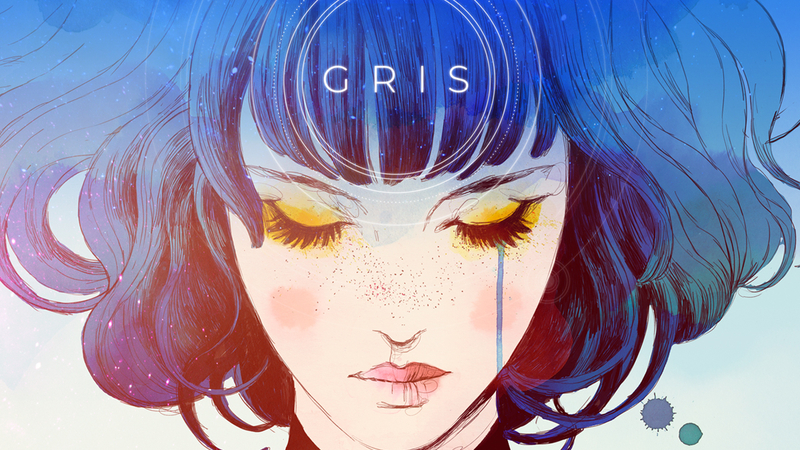 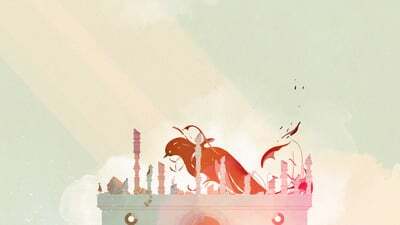 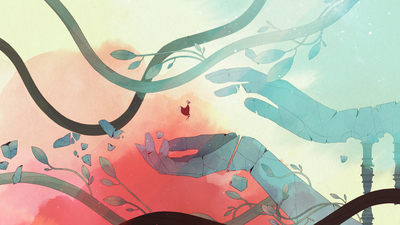 With an incredible atmosphere, solid puzzle-platforming mechanics, and deep themes, GRIS stands mighty among its industry peers. 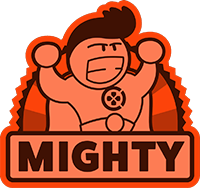 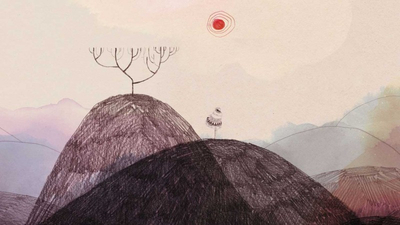 Listen to unused music for the game and see design art.